Big Data Analytics – where do I start? 6 steps to getting results. It’s on everyone’s lips these days, and every website I turn to there is some article about it – Big Data. Data is data, no matter how big or small it is. Technically, it doesn’t matter any more, whether it’s growing at exponential speeds or there is a massive variety of it. But how do you make use of it? There are a lot of technologies based around the Big Data space, however, I’d like to take a step back for one moment and look at what really needs to happen for a successful big data analytics initiative. Business Objectives: it is often normal for companies to delve straight into their data. This can be a very detailed technical conversation leading you down the wrong path. In our experience, it’s better to start with the objectives the business is attempting to achieve. For example, this could be: increasing customer acquisition across digital channels, reducing customer churn by x%, improving marketing multi-channel ROI etc. Decision Making happens at all levels of the organisation, and identifying decisions to support the objectives is crucial. For example: “we need to decide which customers to target for our new campaign”, “we need to decide which channels to invest in to be more targeted and efficient”and so on. Unanswered questions: Here we identify exactly what questions the business wants answered to enable decision making: Which customer segments perform better than others? Which customers have the highest lifetime value for us? How much do we spend per channel? and so on. You can also start having the conversations about which metrics and the importance of them with assigned targets. Where is the data? The data could be in CRM, financial or marketing automation systems. Or do you need to go out and get the data? Sometimes the data required isn’t at the expected location. After the data exploration we recommend starting the journey by using a small set of data and not boiling the ocean. Once you get a deeper understanding, the number of data points can be increased and queries can become more complex. 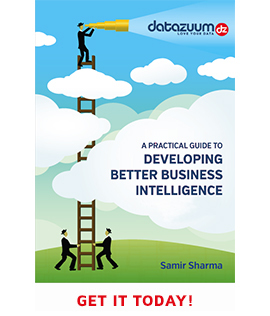 Business intelligence projects that fail typically throw all the data together into one pot, don’t link back to the business objectives and hope that that some golden nuggets will pop out. 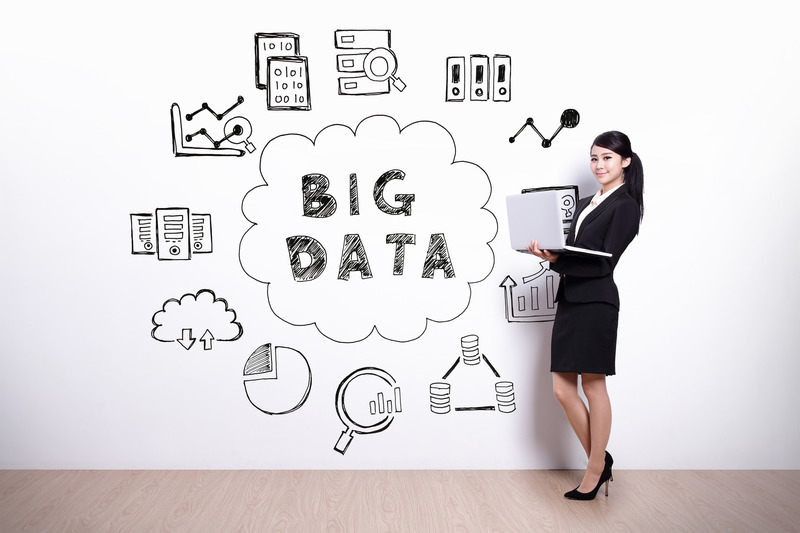 it’s the big bang approach that makes companies become skeptical about big data projects. What technology? The illusion of the “technical sell” is that the next business intelligence and analytics system will be the Holy Grail. Unlimited data potential has encouraged creation of numerous tools, with the impression that the next tool is going to give everything the organisation needs. How do you get an objective view? You’ll want someone that knows business intelligence and analytics, understands your industry, is able to get you through this process quickly and cost-effectively, and guide numerous stakeholders through the decision process. Implementation roadmap enables prioritising of your analytic portfolio, presenting the most pressing initiatives across the business, while also including a view on the medium and long term projects. The process described above, is straightforward, but many companies struggle due to the lack of expertise and confusion in the area of big data. If you are thinking of launching a big data initiative and would like some advice, please call. It’s only a phone call and it could be a very worthwhile call you make.